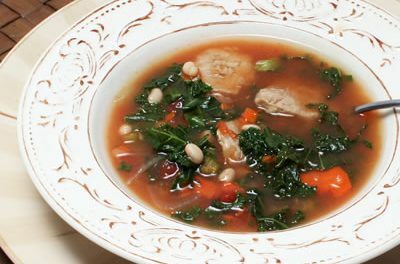 These recipes include celery as an ingredient and include nutritional info to make meal planning easy. One stalk of celery provides only 6 calories, no cholesterol, trace fat, 32 mg of sodium and about 1 gram of carbohydrate. 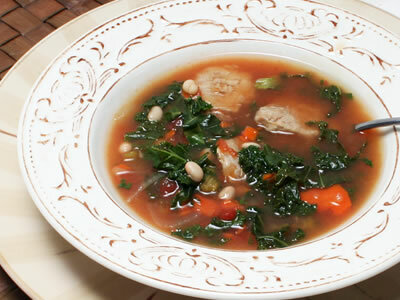 Recipe for White Bean, Pork, and Greens Soup from our Soups recipe section.